The 2019 Montgomery County Housing Fair will be held on Saturday, April 6th from 11 AM – 3 PM at Plymouth Whitemarsh High School, 201 East Germantown Pike, Plymouth Meeting, PA. Free Event! 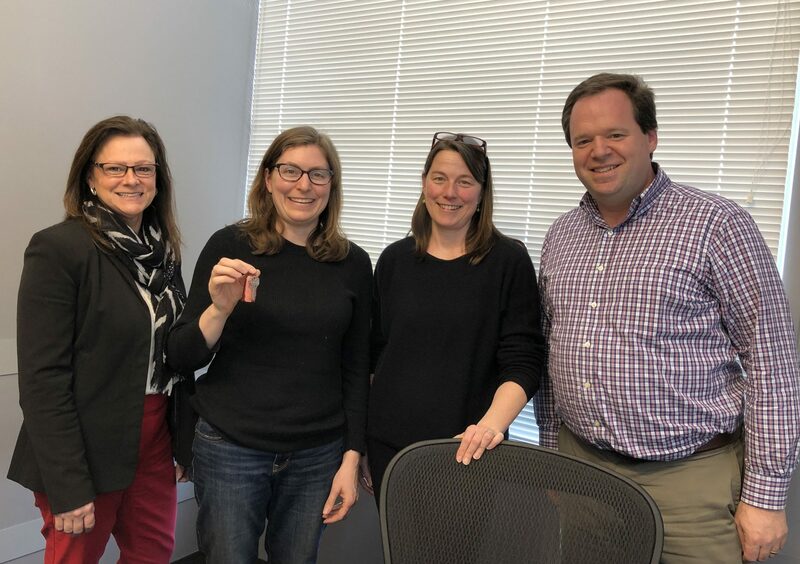 Congratulations to our newest homeowner with special thanks to Lower Merion Township and Bryn Mawr Trust. There a no homes currently available. When the next home becomes available, it will first be posted on our Facebook page.